I have recently found the Micromouse community and want to get involved. 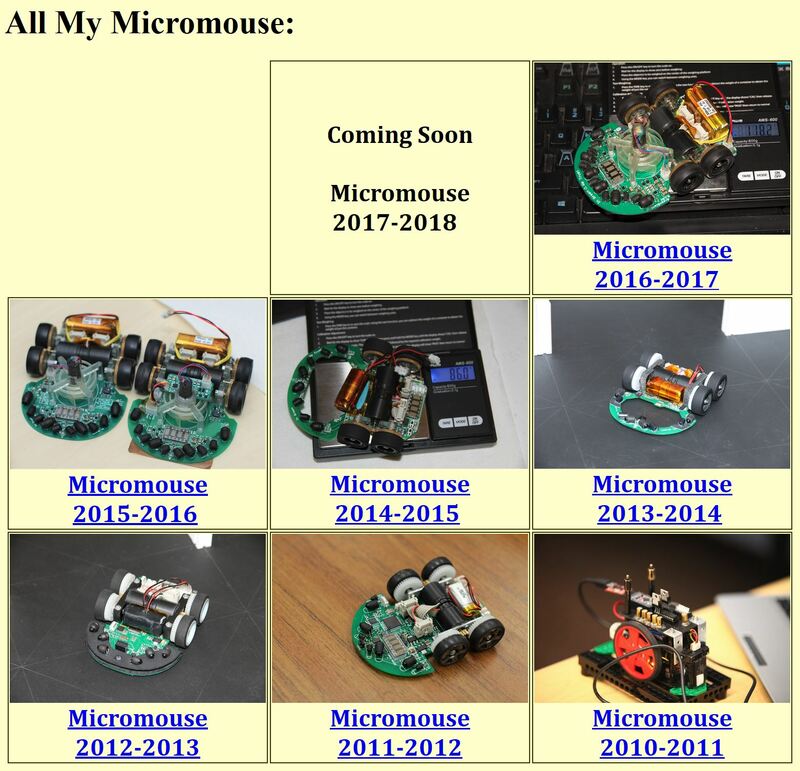 I attend the U of A and need some pointers on where to begin making my own Micromouse. I was wondering if you have and tips you could share. nothing in specific, as long as you have enough time to do this.